Crowd-funding: What’s it All About? Thanks to Ritesh, for inviting me to chat about crowd-funding today. First let me introduce myself: I’m an indie/self-published fantasy author with a few published books to my name, and more on the way. I’ll be visiting again later this month to talk more about all of that. I’ve been both hearing and talking about crowd-funding quite a bit lately, because it’s becoming increasingly bound up with the challenges that independent authors face. It’s true that you can publish a book without it costing you a penny; that’s perfectly possible to do. But it’s very hard to publish a book really well without spending any money on it. 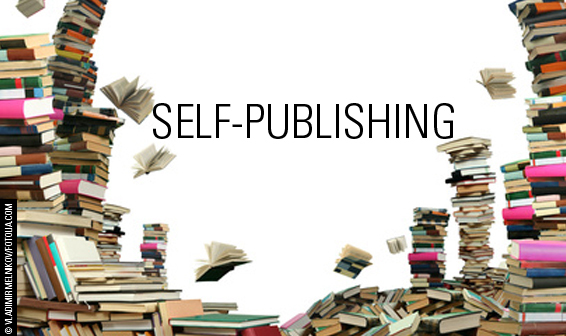 Publishing one’s own books is like any other small business: there are start-up costs, and while you can get round or barter for some of them, you’ll have to spend something sooner or later. Getting a book properly edited is a big challenge. There are ways to do this without hiring an editor, but many authors choose to get a professional in on it. Proofreading is another, similar problem, as is formatting the book for print or e-reader. Cover art is another big issue. Some of us are talented enough to make our own, but others, like me, haven’t a scrap of skill in that direction – and good cover art can make all the difference when trying to launch a book. Recently, my husband and I rented “The Social Network.” One of the things that struck me about the movie was the role Shawn Fanning (of Napster fame) played in the establishment of Facebook as the social networking tool. Then it hit me—Amazon has done for books what Napster did for music. Napster turned music on its ear (ha ha), pun intended. Then Apple ran with the idea and gave the music industry a choice: You can die or change. No longer do we buy albums, we buy songs we like—all the songs we like for just a little over a dollar.